Our projects have always been community driven focusing on the importance of social interaction and play as means by which to bring different members of the communities together . 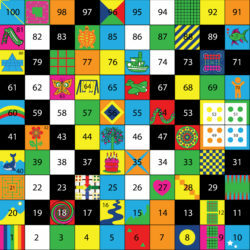 All our early work with Magic Squares was involving many different aspects of local communities in Colombia including Social services , Councils , Community groups , Schools and Police. The funding for all these early projects was provided by local individuals and businesses with events such as raffles and concerts bringing people together to work towards a common goal. We are constantly on the look out for groups in the UK and around the world to connect with and help different communities design, build and develop their own community play spaces .